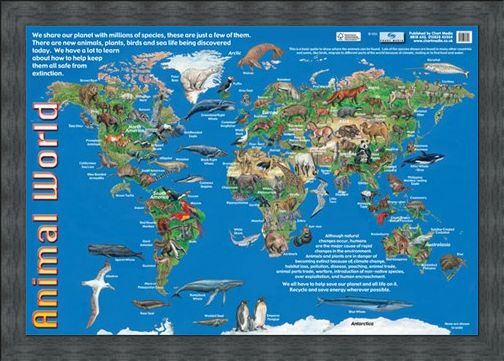 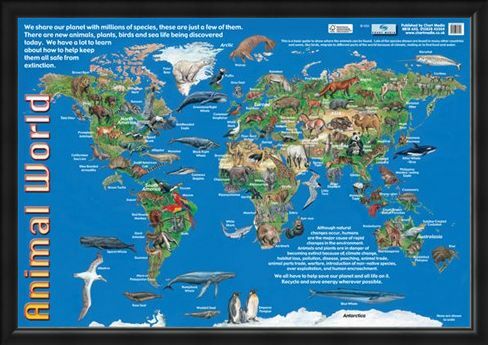 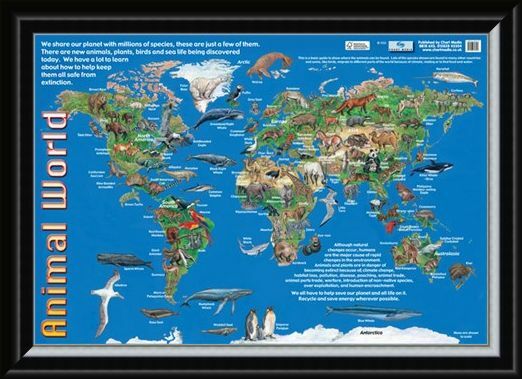 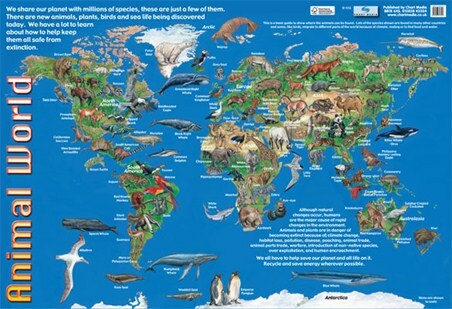 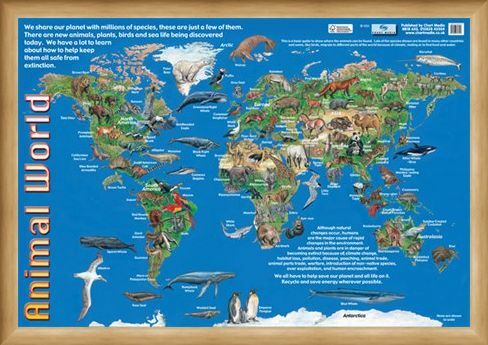 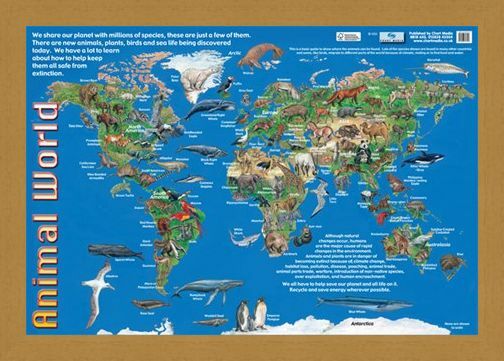 Educational Mini Poster: This brilliant glossy poster shows a map of the world covered in bright colourful images of the animals that are to be found in each region. 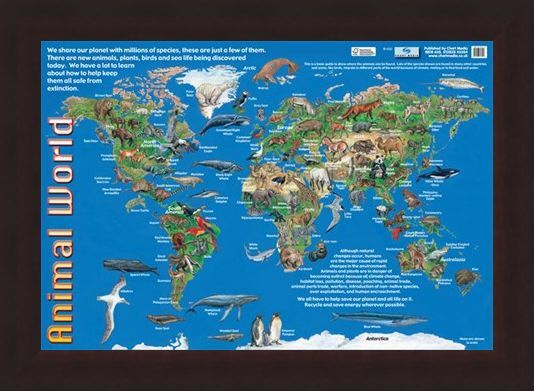 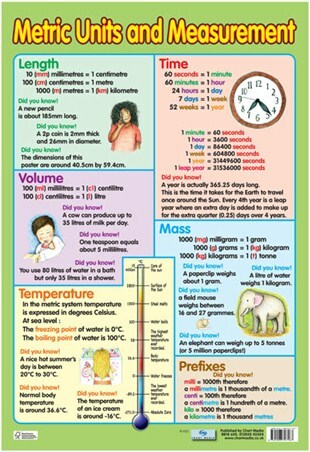 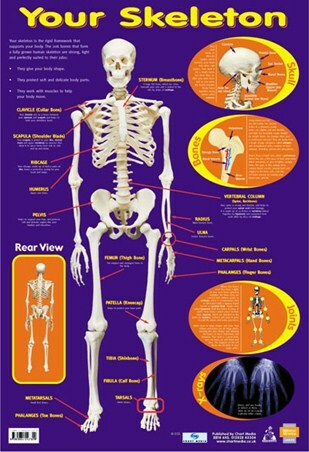 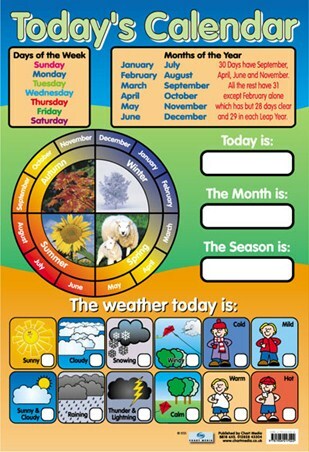 Depicting the Kookaburra and Koala in Australia, a Killer Whale off the coast of Japan, Caribou and Elk in Eastern Europe and Brown Bears and Bison in North America this poster will provide an exciting way to learn about the natural world and it's inhabitants whether it be at home or in the classroom. 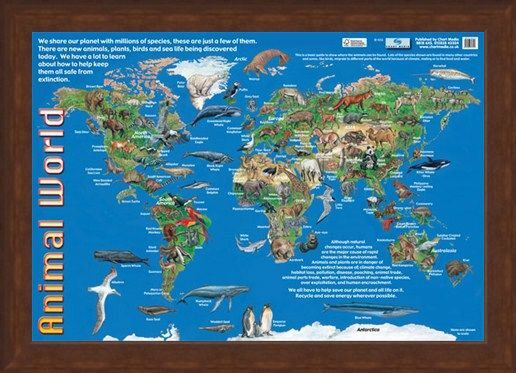 High quality, framed Animals of the World, Animal World Map mini poster with a bespoke frame by our custom framing service.